Wedding Limonaia – Marjorie and Chris had chosen the romantic Villa La Limonaia in Sicily for their wedding day, because they loved the romantic Sicilian mood . 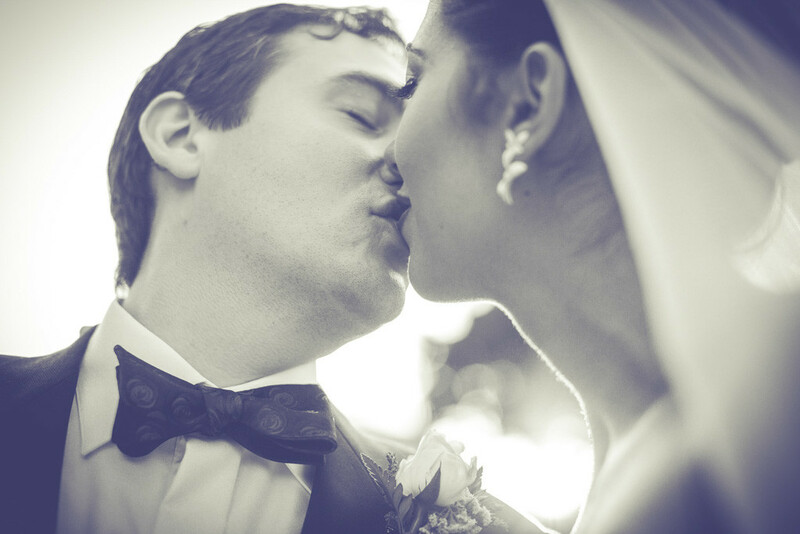 They have always dreamed of a wedding ceremony full of love and passion. 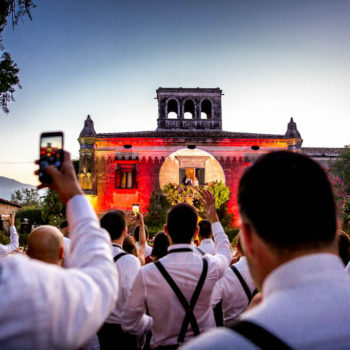 Marjorie and Chris chose the beautiful and lively Taormina for their ceremony, in the historic little church of San Giuseppe, in the breathtaking Taormina panoramic viewpoint. It was such a perfect place! After the ceremony, they reached the gorgeous gardens of the villa La Limonaia in Acireale, a beautiful Wedding venue. Marjorie and Chris were absolutely happy. 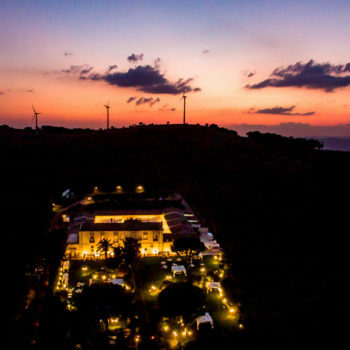 They planned every single detail: a funny Photo Booth, wine and cigars tasting corners and a traditional sicilian wedding dinner, with a modern touch. It was a perfect wedding!